Australian psych wizards King Gizzard & the Lizard Wizard had promised us five albums this year, and they've just completed that ambitious plan by releasing the new record Gumboot Soup. The band posted the new album to their Bandcamp, and you can now stream it in full below. A vinyl version will arrive at some point in the future via Flightless. 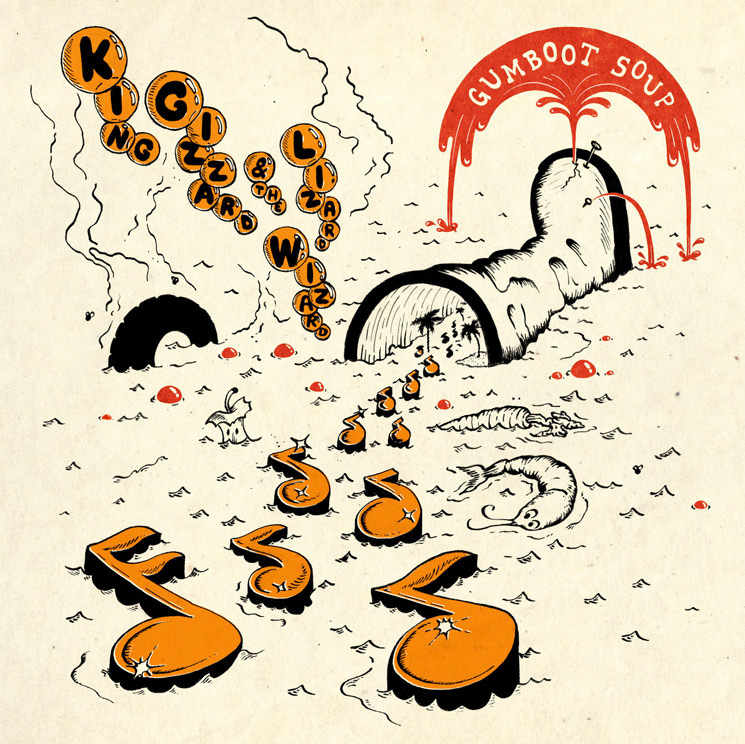 Gumboot Soup marks the end to an obviously prolific year from King Gizzard & the Lizard Wizard, who also released Flying Microtonal Banana, Murder of the Universe, Sketches of Brunswick East and Polygondwanaland. Right now, though, help send off your 2017 by streaming all of Gumboot Soup below.